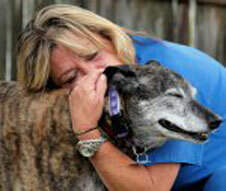 Dr. Duffy graduated from the University of Pennsylvania Veterinary School in 1988. 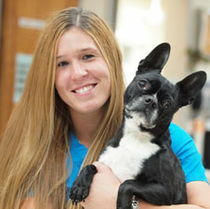 After completing a one year internship at Darien Veterinary Hospital, Dr. Duffy came to Norwalk Veterinary Hospital with his wife, Dr. Janice Duffy, where they also enjoy a business partnership. 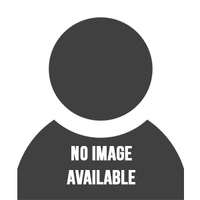 Today Dr. Charles Duffy is proud of his busy practice and is well liked by staff and clients alike. 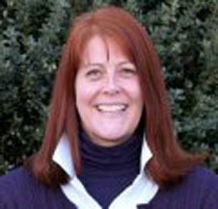 A 1991 graduate of The University of Pennsylvania School of Veterinary Medicine, Dr. Janice Duffy worked at an emergency veterinary clinic in New York and a small animal clinic in Connecticut until 1994. 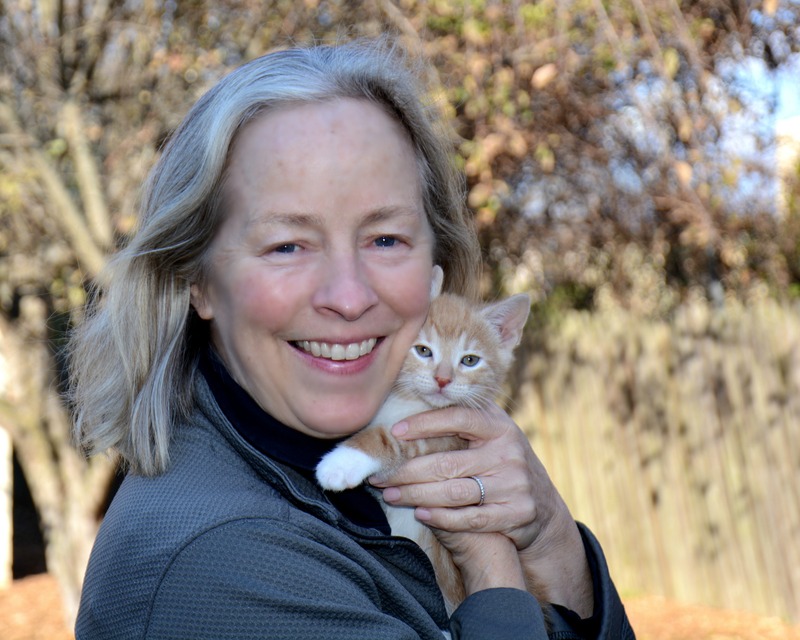 Joining her husband, Dr. Charles Duffy, in partnership at Norwalk Veterinary Hospital, she is an admired and respected co-owner of the practice. 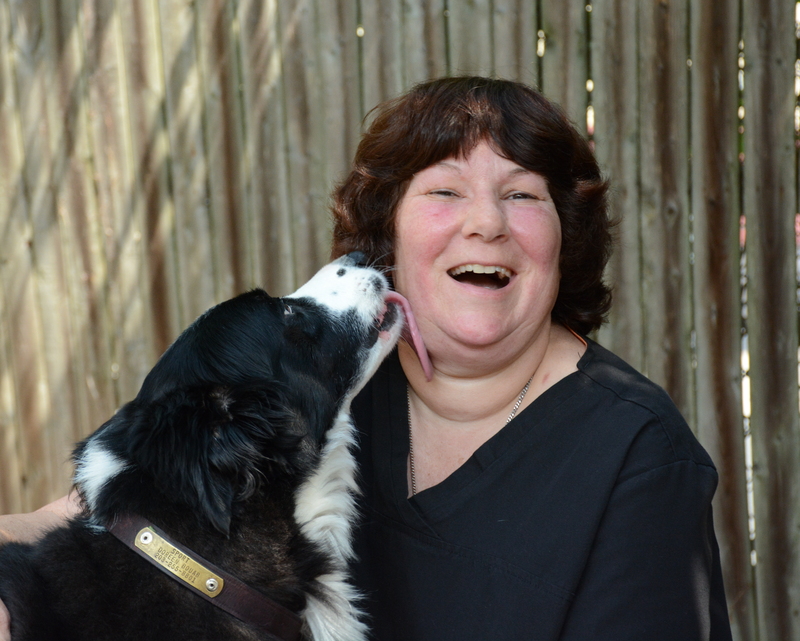 Dr. Major graduated from Atlantic Veterinary College of Canada in 2001. 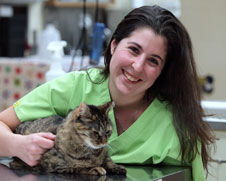 After interning in Nevada at an Emergency Critical Care facility, Dr. Major returned to Connecticut and to re-join the staff of Norwalk Veterinary Hospital. We are proud to have one of our technicians return to our facility as a veterinarian. Dr. Dias Colberg graduated from Federal University of Vicosa, Brazil, in 2005. After earning her MSc. degree in 2007, she moved to the US to work as a Visiting Scientist for the USDA, at Plum Island Animal Disease Center, PIADC – Greenport, NY. 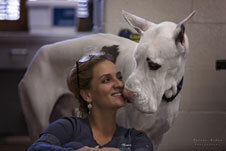 In 2013, she completed the ECFVG (Educational Commission for Foreign Veterinary Graduate) in the US. Dr. Dias Colberg has a strong interest in preventive medicine, internal medicine, and surgery. She is also fluent in Portuguese and Spanish. Dr. Kellie Levin received her undergraduate degree from Cornell University where she majored in Animal Science in 1992. 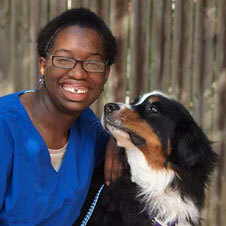 She went on to receive her DVM from Ross University, graduating in 1998. Immediately after graduating from Ross, she spent almost a year in London. Prior to working at Norwalk Veterinary Hospital, Dr. Levin worked in both Greenwich, and Norwalk. 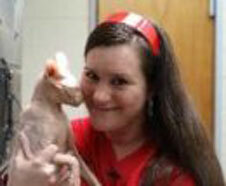 In addition to treating cats and dogs, her interests include, treating pocket pets, especially ferrets and rats. She even performed surgery on her own goldfish! When not working, Dr. Levin spends time with Frances, her rescued German Short-haired Pointer. She enjoys endurance sports, gardening, and being outdoors. Linda has been with us since 1987. Formerly our Head Receptionist, Linda took on the many responsibilities of running the front desk with a compassionate and professional manner, which led to her promotion to Office Manager in 2000. 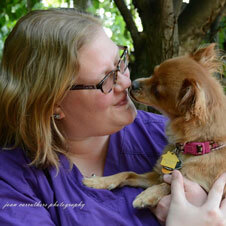 She is very knowledgeable about the animals and very courteous with the clients. 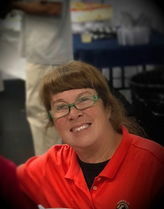 Linda can always be found smiling about her family and her co-workers!